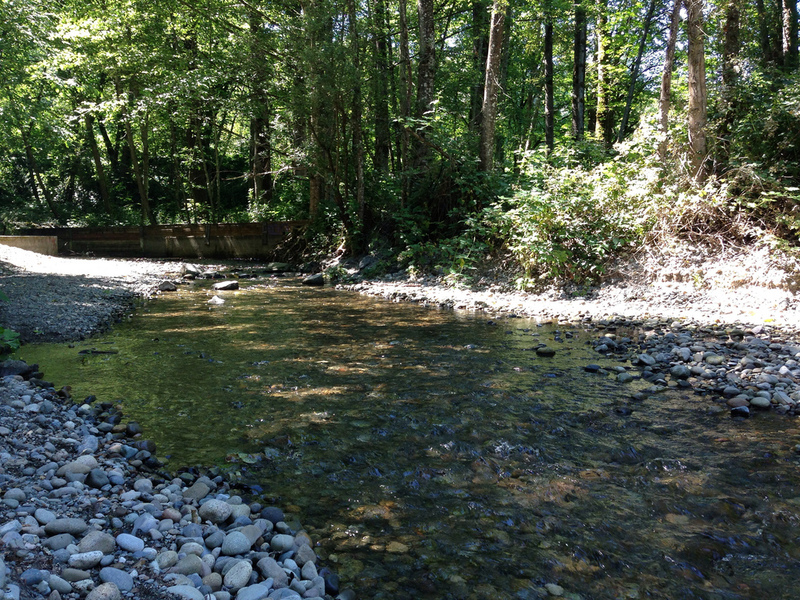 It was very hot the other day and dear daughter, our two pups and I decided to visit the 373 acre Swan Creek Park. The creek itself was delightfully cool and the dogs walked right into it. There is also a pond at one end that had a couple of kids floating around. The link for the park is here. 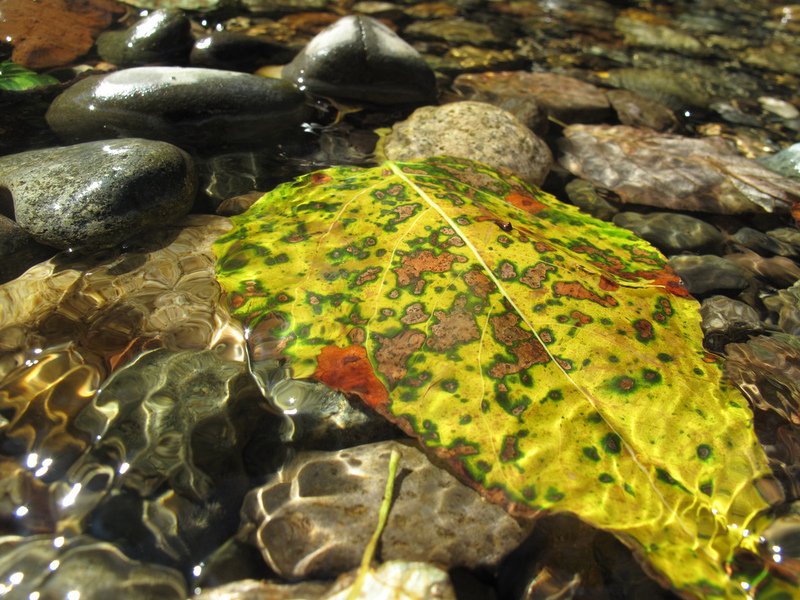 This entry was posted in Parks, Tacoma, WA State - Pierce County and tagged creek, Park, pond, Swan Creek, water on July 5, 2013 by admin. 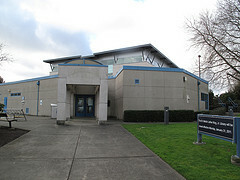 For Martin Luther King Day, I went to the Dr. Martin Luther King, Jr. Library at 1902 South Cedar Street, Tacoma, WA 98405 . 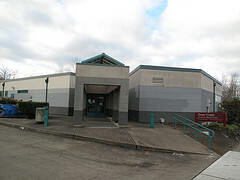 As of January 31, 2011, this branch of the Tacoma Public Library System will close, leaving eight locations. 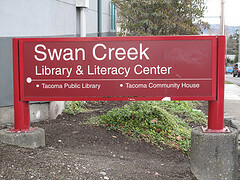 The Swan Creek Branch is also closing and the main branch will also have its hours reduced from 66 to 54. 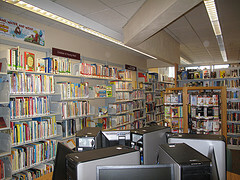 The library’s previous sign has been replaced with the sign in the photograph. There is also a notice on the door that states “Tacoma Public Library Service Alert. 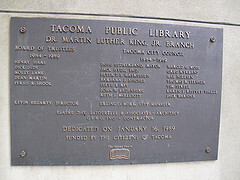 As a result of a $1.8 million dollar shortfall in the Library’s 2011 – 2012 budget, the Tacoma Public Library will close two branch libraries and reduce hours at the downtown Main Library effective Monday, January 31, 2011.” Per the news report, the MLK Branch has some of the lowest circulation figures and has considerable deferred maintenance. While I an see the logic of the closure, it is a certain loss to the families in the area. 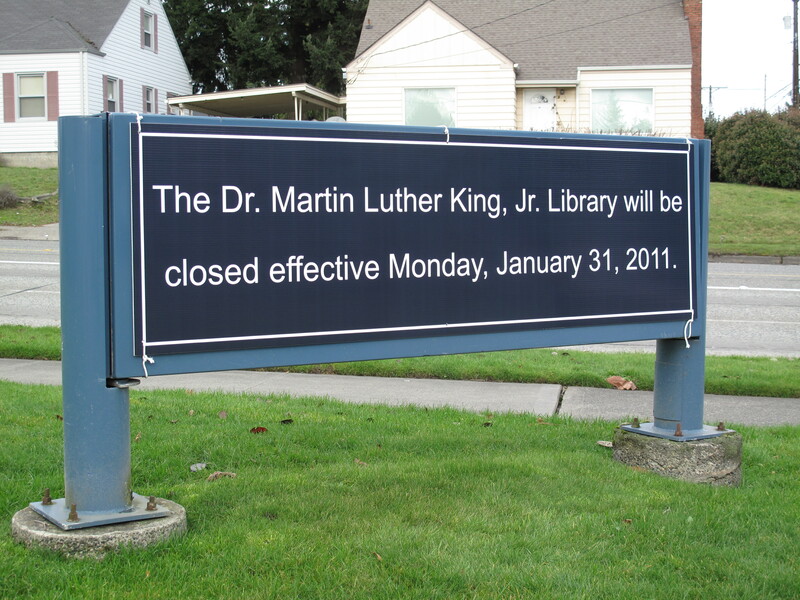 The closing of this branches no doubt would have saddened Dr. King, who is know to have said “The function of education is to teach one to think intensively and to think critically. 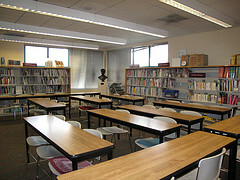 Intelligence plus character – that is the goal of true education.” Sounds like the function of a public library to me. This entry was posted in Big Areas! Cities, Districts, Neighborhoods, Books (Libraries and Bookstores), Government, Tacoma, Their future is in question, WA State - Pierce County and tagged branch, libraries, Martin Luther King Jr. Library, MLK, service alert, Swan Creek, Tacoma, WA on January 17, 2011 by admin.